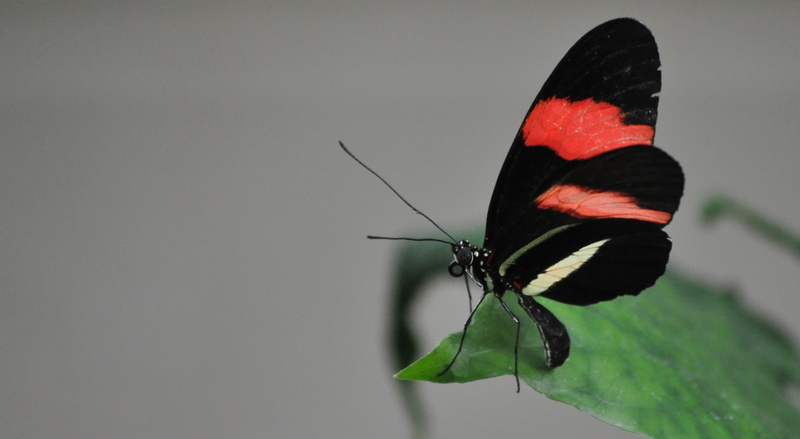 The Flutter exhibit is open this summer at The Cleveland Metroparks Zoo. 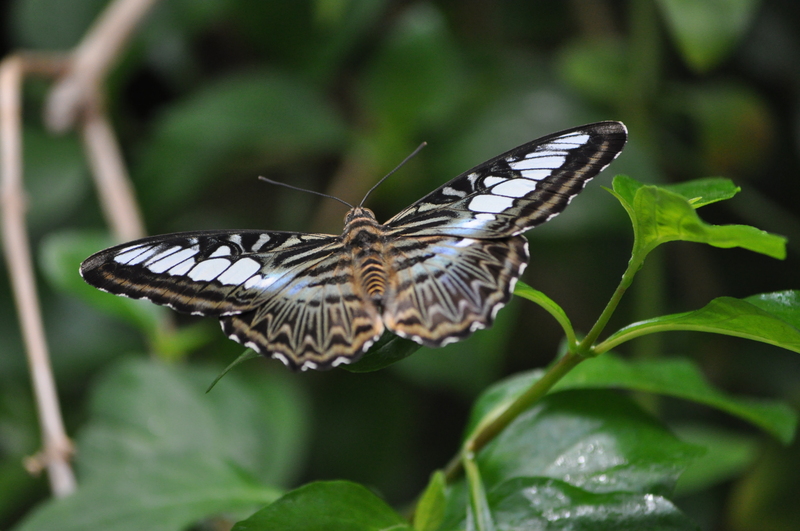 They have exotic butterflies, with a diverse range of color. 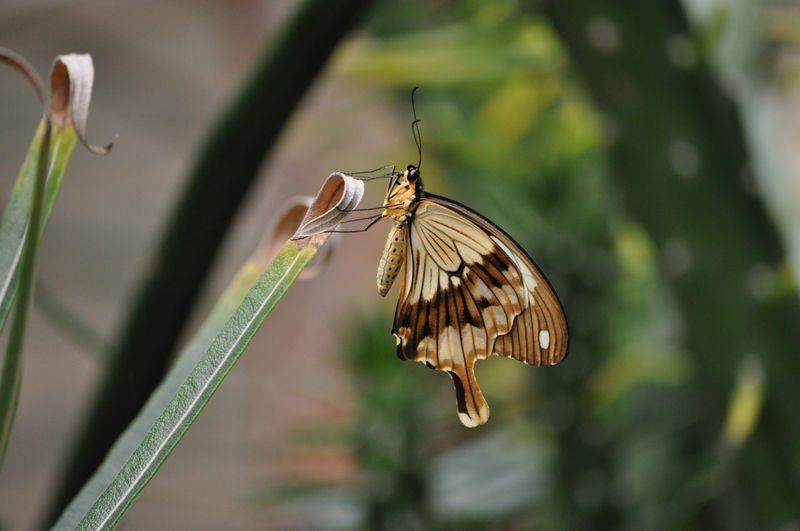 This entry was posted in Cleveland, Photography and tagged Butterfly, Cleveland Metroparks Zoo, Photography. Bookmark the permalink.